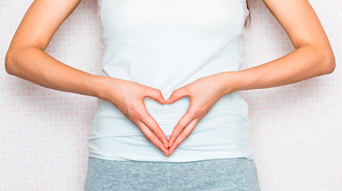 The Importance of Probiotics & Fish Oil in Pregnancy! The Importance of Fish Oil and Probiotics in Pregnancy Food allergies, and a specific skin condition called eczema, are rapidly increasing in the youth population. 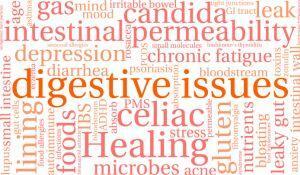 You may be able to overcome digestion problems with treatment and lifestyle changes. Certain diseases of the digestive system might be long-term, but medications & diet can help alleviate symptoms. Lowering Your High Cholesterol Naturally! Following the right protocol, eating the right foods and exercise can lower your cholesterol. It is not considered a diet, but a lifestyle change. 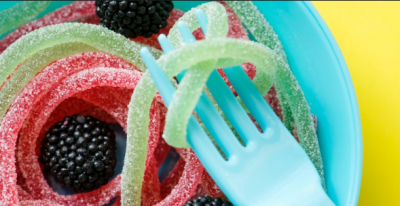 Don’t Let Sugary Treats Trigger Your IBS! Gas is one of the bothersome symptoms of IBS. ... While stress and anxiety don't cause IBS, managing them can make your symptoms better. Could The Gut Microbiome Contribute to Obesity? 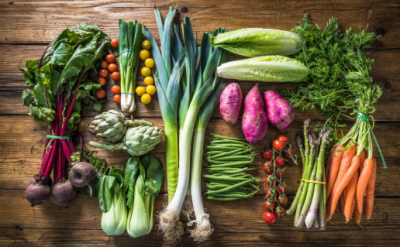 How Many Vegetables Is Considered Too Many? Gut Health & Why It Is So Important! How to Fight Diabetes Naturally! It is not easy living with diabetes. But for millions of Americans, learning about their diabetes is the first step toward feeling better and living a longer, healthier life.